MULTIPLE SOLUTIONS FOR MULTIPLE MARKETS. New Dawn Manufacturing Company provides a wide variety of cleaning solutions to our private label partners. Our partners span a wide range of industries with differing cleaning needs. That’s why we provide a full complement of cleaning products that are useful across multiple industries. Simply providing high-quality cleaning products isn’t enough for us, however. We understand the importance of sustainability and following safe manufacturing processes. 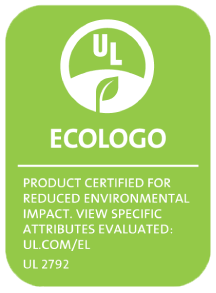 Our partners will benefit not only from having cleaning solutions designed for their specific market, but also having chemicals that are Green Certified by either Green Seal™ or UL ECOLOGO®.